Here’s a fun summer day trip idea. 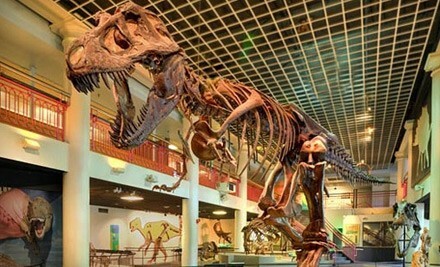 Visit the Academy of Natural Sciences in Philadelphia! For just $15, you will get admission for two persons. Educational and fun, this would also be a fun date idea. Go HERE for more information and to reserve your save.